Keeping it Simple. Just the Way You Like It. 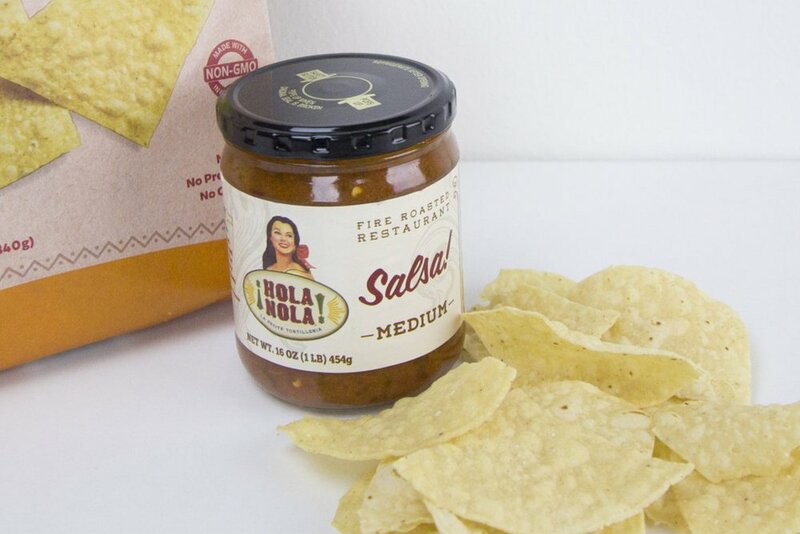 Hola Nola is based on one principle: "Keep it Simple." We like simple and we think you do too. We use Non-GMO corn and coconut oil to ensure that we are cooking the same honest ingredients as our ancestors. No genetic modifications or fake food here. Enjoy! Non-GMO corn, non-GMO coconut oil, sea salt, unbleached/unbromated flour—the list of what makes our products REAL goes on and on! In the 1940’s Nola and her family immigrated to New Orleans. While she enjoyed the food that this great city had to offer, she longed for the simple meals from back home. She started making handmade tortillas to create family favorites such as tacos and burritos. Word soon spread around the neighborhood of Nola’s tasty Latin creations. Neighbors and friends began asking Nola to cook for them, and she happily obliged. But, no matter how many or whom she cooked for, she never strayed from her original recipes. It soon became a habit for Nola to make fresh tortillas every morning. Then whatever tortillas were left over the next day, she would cut up and fry into chips for appetizers and snacks. Today we use her same recipes including letting the tortillas rest over night before we cut and cook them into chips so they taste exactly as Nola’s did those many years ago. So enjoy, and remember that Hola Nola tortillas and tortilla chips are hand-crafted and never made with high speed equipment or other methods of cutting corners. 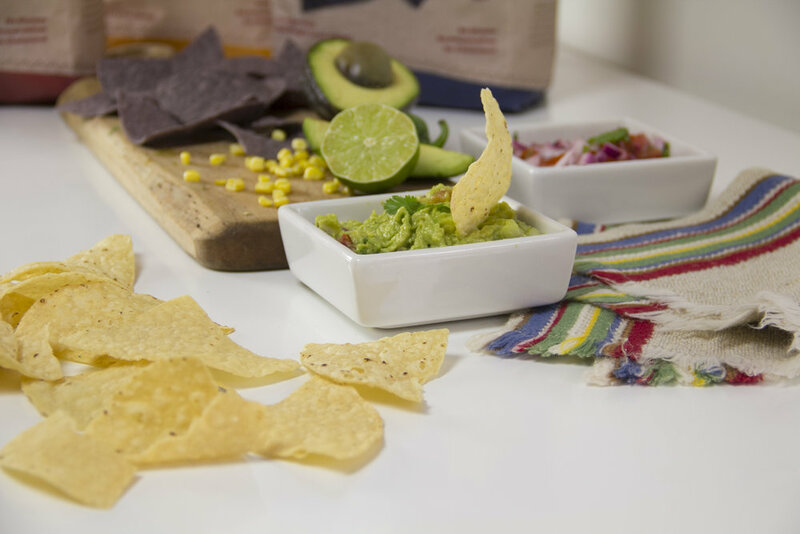 Once you try Nola’s chips, you will feel like you’re back at Nola’s house (or your favorite little neighborhood taqueria!). You can find our products at Rouses, Whole Foods, Winn Dixie, Associated Grocers, Target, HEB, Kroger and Albertsons. If your favorite grocery store doesn't carry our products, please ask them to! We'd be happy to be on their shelves. We truly want to hear from you! We are a true family run business that cares and needs every customer. Reach out and tell us what we're doing right or even what we might be doing wrong. You will find that your input means a lot to us.